This pig found out Australia is not Egypt. Sheik Taj el-Din al-Hilali lost his pulpit for 3 months. 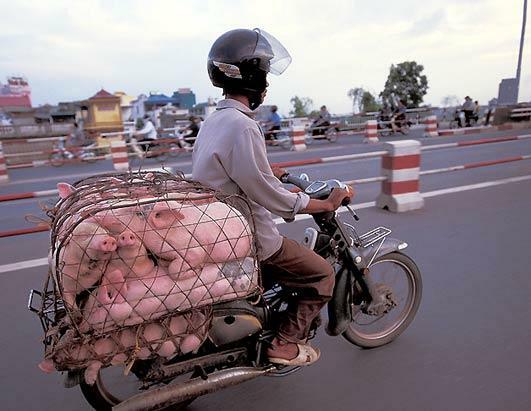 Meanwhile… these Asian pigs get a lift in Vietnam. The Australian has the Mufti Uncut.